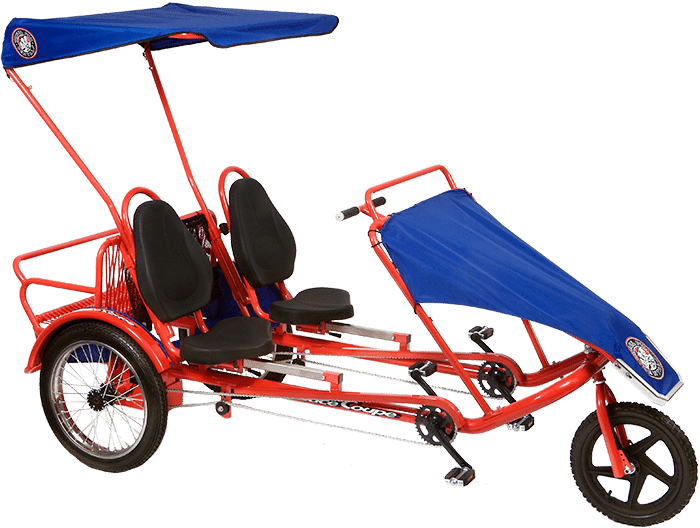 Wheel Fun Rentals at Fort Myers’ Lake Regional Park puts explorers in motion with a great selection of vessels for traversing both water and land. Intrepid adventurers can rent a range of vehicles, including speciality cycles like four-wheeled Surreys, pedal boats, kayaks and more! 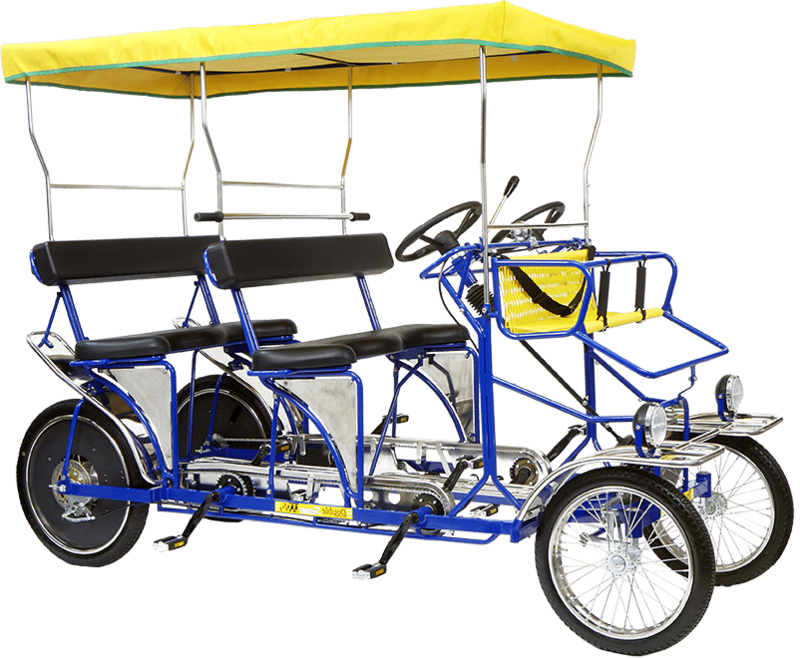 Enjoy a casual trip along the strand on one of our classic beach cruisers or lazily pedal through the water. Looking for a longer rental? Save on your bike rental with our multi-hour rental rate discounts! The thrill of that old Go-cart. Formula One steering offers responsive, quick handling. This baby will turn on a dime and recreate memories that will last a lifetime. This versatile specialty cycle is pretty much perfect for whatever your plans may be, although the Quad Sport excels at racing your friends. Wheel Fun for everyone, this is a laid back cruisin' machine. Chopper styling for a comfortable ride, ideal for checking out the sights, or just looking good. Padded seat, recumbent pedal position make for a comfortable ride. Ages 6 to 60. The ultimate laid back bike for your laid back plans. 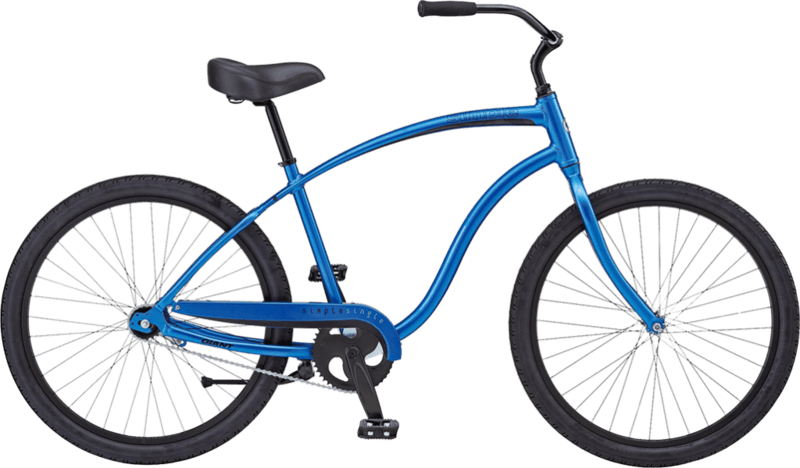 Even if you're not riding on the beach - our cruisers are the perfect bike for the casual traveler looking for the coolest ride! 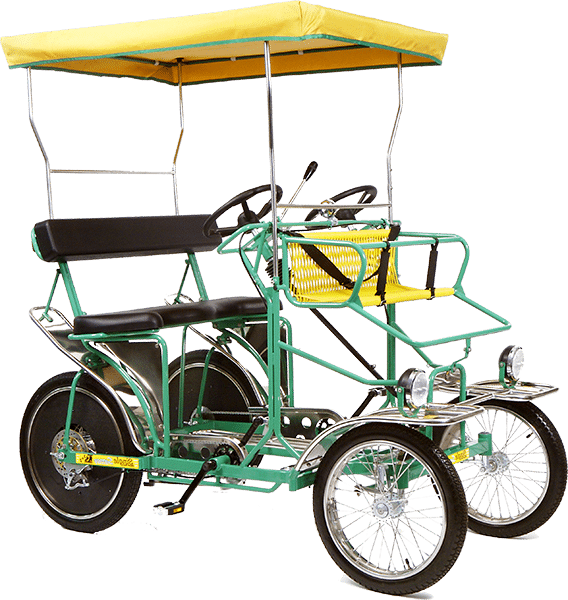 With a comfortable seat and thick tires, beach cruisers are a popular choice for a little sightseeing. 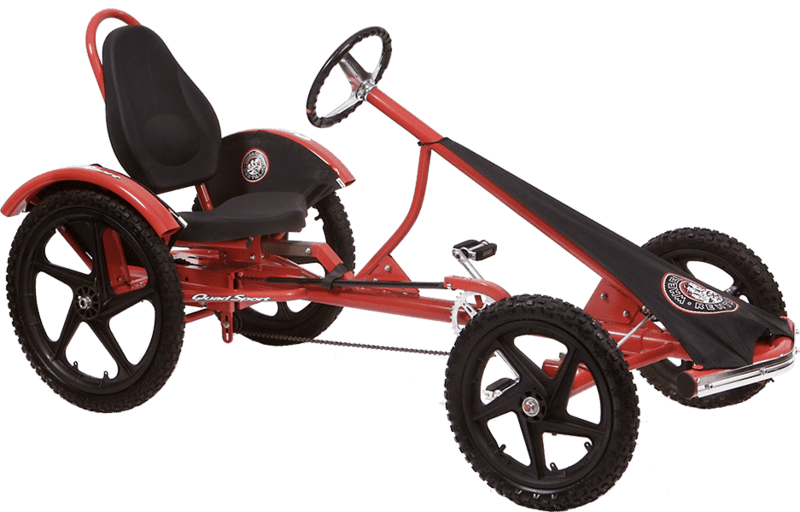 Wheel Fun Rentals has something for everyone! 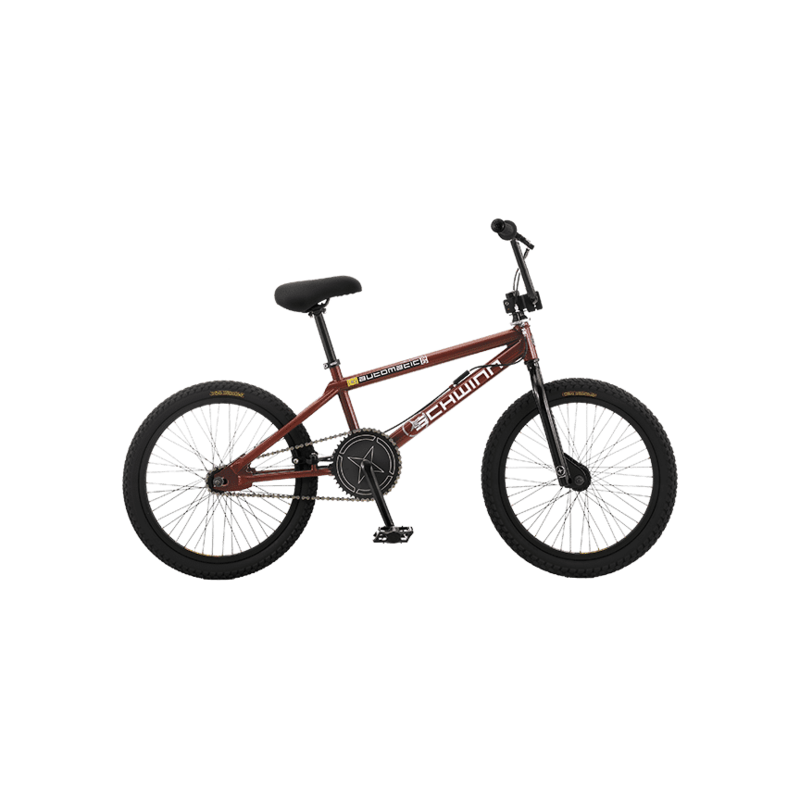 Kids will be excited to have their own bike while parents will love the chance to ride together! 2 Persons & 1 Small Lap Child. Max weight capacity 850 lbs. 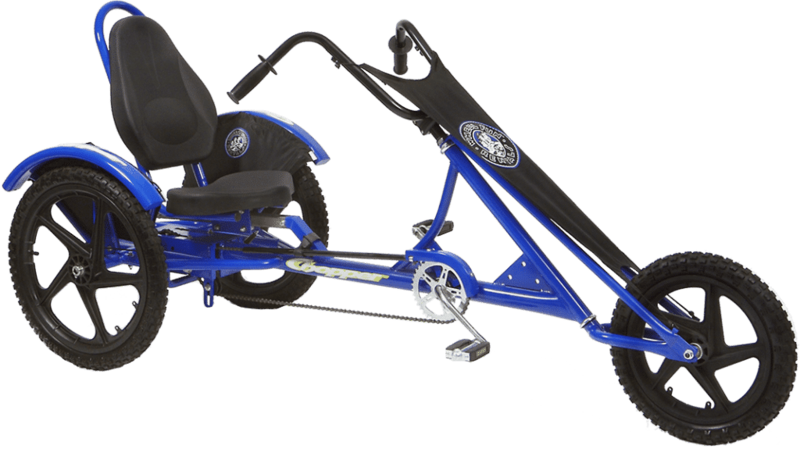 Great for riders of all ages and abilities! Almost impossible to tip over and easy to pedal, these fun boats are perfect for a relaxed jaunt through the water! The self-bailing pedal wells stay dry and clean. And because each pedal mechanism is independently controlled, you’ll have the option to sweat it out with a strenuous leg workout or take a leisurely trip around the lake! By choosing human-powered pedal boats, you’ll de-stress, burn off some calories, and keep the lake cooler, cleaner, and less noisy with this green mode of transportation! Ergonomically designed to provide a safe and comfortable ride, the backrest adjusts to 3 positions for the perfect fit. The boats also have built-in cup holders to keep your cool drinks close by. Looking for a longer rental? Save on your boat rental with our multi-hour rental rate discounts! 4 Adults & 1 Small Lap Child. Max weight capacity 1,250 lbs. Almost impossible to tip over and easy to pedal, these fun boats are perfect for a relaxed jaunt through the water! The self-bailing pedal wells stay dry and clean. This is the only pedal boat that allows 4 people to pedal at once! By choosing human-powered pedal boats, you’ll de-stress, burn off some calories, and feel great using this green mode of transportation! Ergonomically designed to provide a safe and comfortable ride, the backrest adjusts to 3 positions for the perfect fit. The boats also have built-in cup holders to keep your cool drinks close by. Sleek and easy to maneuver, kayaks are a great choice for riders seeking a watery adventure! Come prepared to get a little wet from the drip of your paddle and splash of the water! Roomy, highly maneuverable, sleek, and fun are all hallmarks of the Double Kayak. Paddle with a friend and enjoy the water's sights and sounds. Don't let its small size fool you! CraigCat boats are sleek and fast. Powered by the latest battery and electric motor technology, you'll be surprised to find they're roomier than you may think. These horizontal catamaran boats are sporty, stable, and filled with a variety of amenities for a fun day out on the water! Valid government-issued photo ID required. – All riders under 16 must wear a helmet – Florida State Law. – Surrey driver must be at least 16 years of age or accompanied in front seat by licensed adult. – Please be certain you receive and understand riding instructions prior to renting. Review Release of Liability Agreement for full rental terms & conditions. – All equipment rented is subject to the rules of operation. – Failure to obey is subject to immediate termination of rental without refund. After first hour all rentals are prorated in 15 minute increments. We do not offer refunds for weather – Rain Checks Only. Damaged Goods – you will be charged for product damaged during your rental. 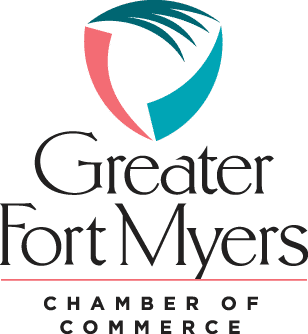 – Safety equipment offered FREE. We recommend it! – You must know how to swim to rent water products. – ALL boaters must wear life jackets at ALL times. – Please be mindful of fishermen and their lines in the water. 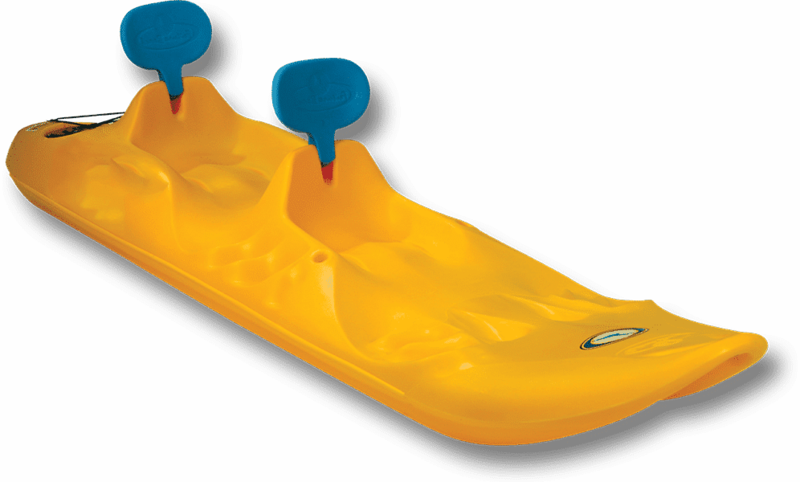 – Pedal Boats: Single Pedal Boat – 2 people & 1 small lap child. 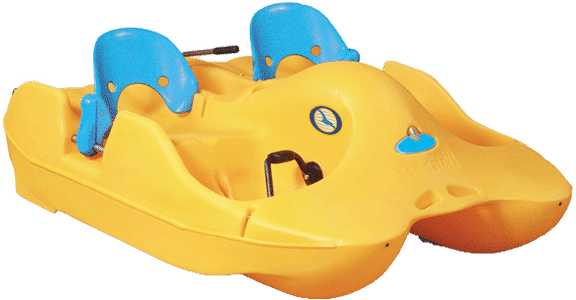 Double Pedal Boat – 4 people & 1 small lap child. – Kayaks & SUPs: Single Kayak – Maximum 1 person. 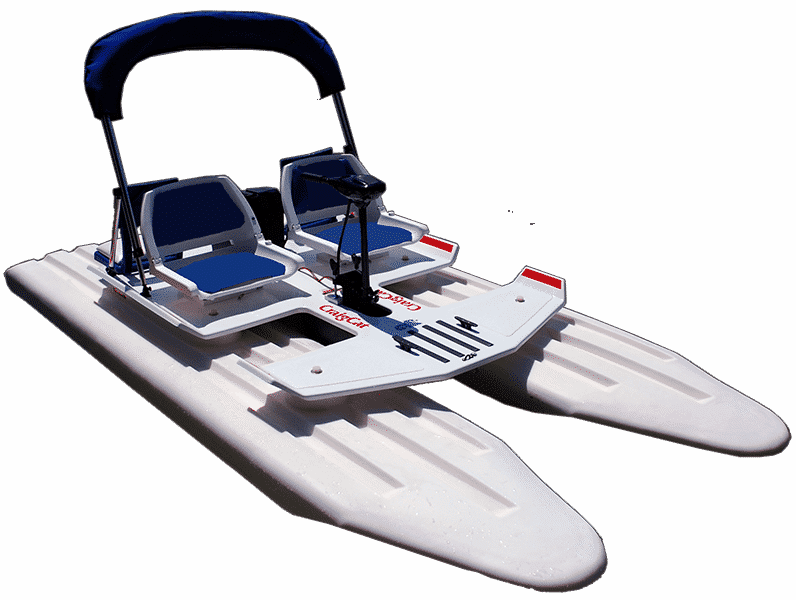 Double Kayak – Maximum 2 people. – Stand Up Paddleboard – Maximum 1 person. Unless you have personal watercraft certifications, constantly check to assure you are staying close to the shore. Weather and other circumstances can change quickly. Always take a conservative, safety-conscious approach when making decisions on the water. No swimming or jumping from any watercraft. Horseplay will not be tolerated. ALCOHOLIC beverages are NOT permitted at any time before or during watercraft rentals. *Please Note, Rules Differ for Group Reservations. For more information, please contact our Reservation Specialist at (805) 650-7770.